The new 2019/20 CCGA Cash Advances are now available. You must have Crop Insurance to apply for a Cash Advance. 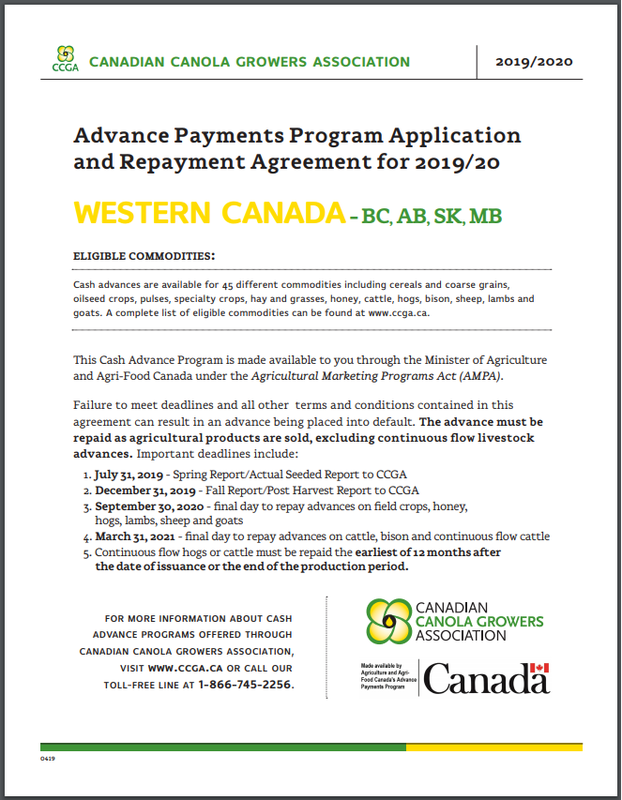 The deadline to apply for Crop Insurance is March 31. CMI can also help you complete your Application and submit it for you at the terminal for a fee. The fee is $100 + GST.